KHD has recently introduced E Pave, an engineered stone paver, which is a cross between a natural and concrete paver. E Pave is lightweight, dimensionally accurate and provides a superb finish, which far exceeds any manufactured or re-constituted pavers currently available on the Australian market. Currently available as a 600x600x20 paver, E Pave has matching square edge copers, which are 600x350x30 and 600x250x30. 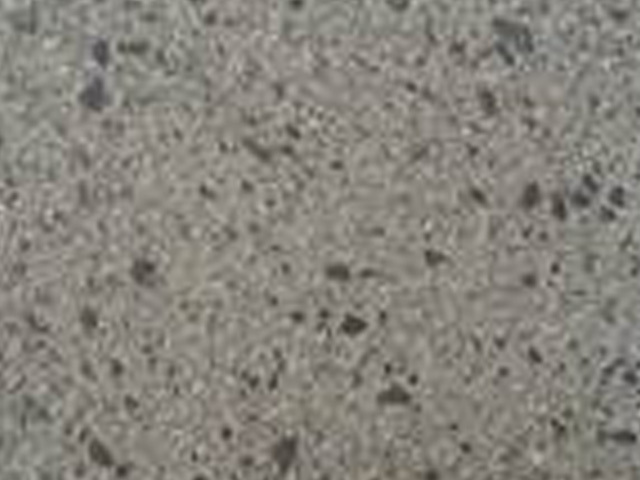 E Pave is available in a range of colours with an exfoliated finish.